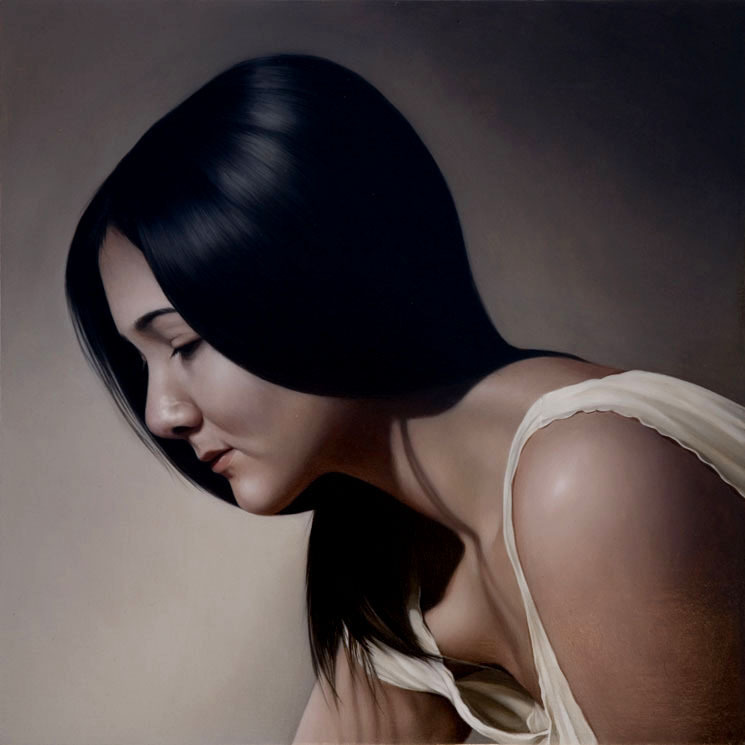 Oil Paintings : With the right kind of oil paints and brushes, oil paintings will become a lot more easier. 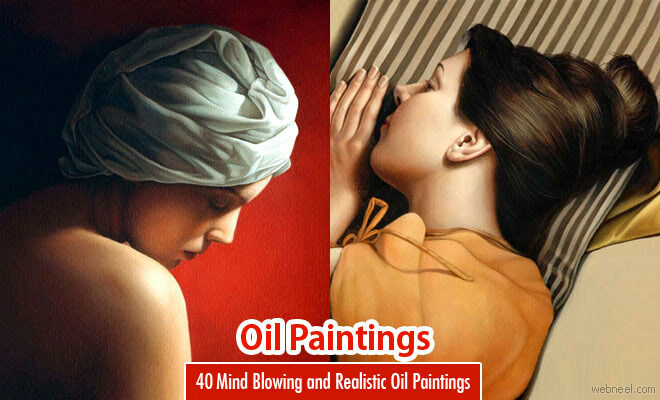 It’s good to invest in some good oil paints, if you are looking for serious hobby. 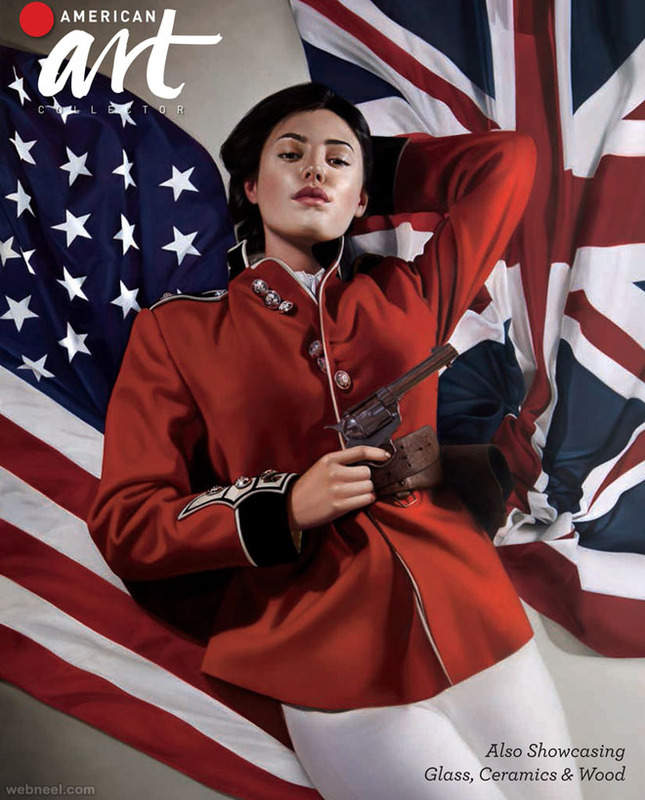 Good quality brushes and paints go a long way in making the oil painting look stunning. 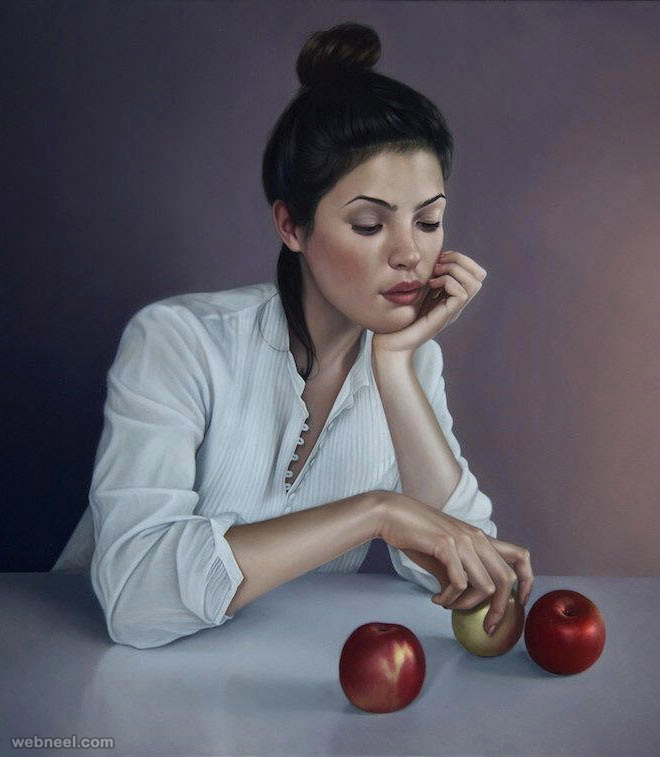 Oil paintings can take anywhere between three days to thirty days to dry out. 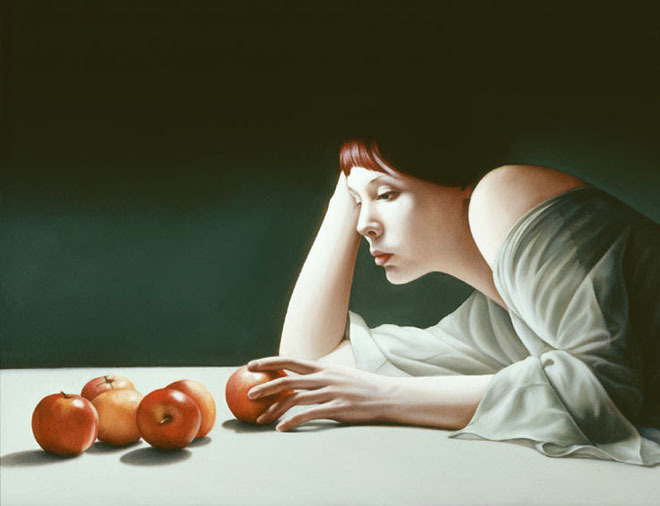 In case of any minor corrections, clean that particular area with a damp rag within three days, once it dries out, it’s pretty difficult to alter the painting.In this post we have included 40 Realistic Oil Paintings by Artist Mary Jane Ansell. 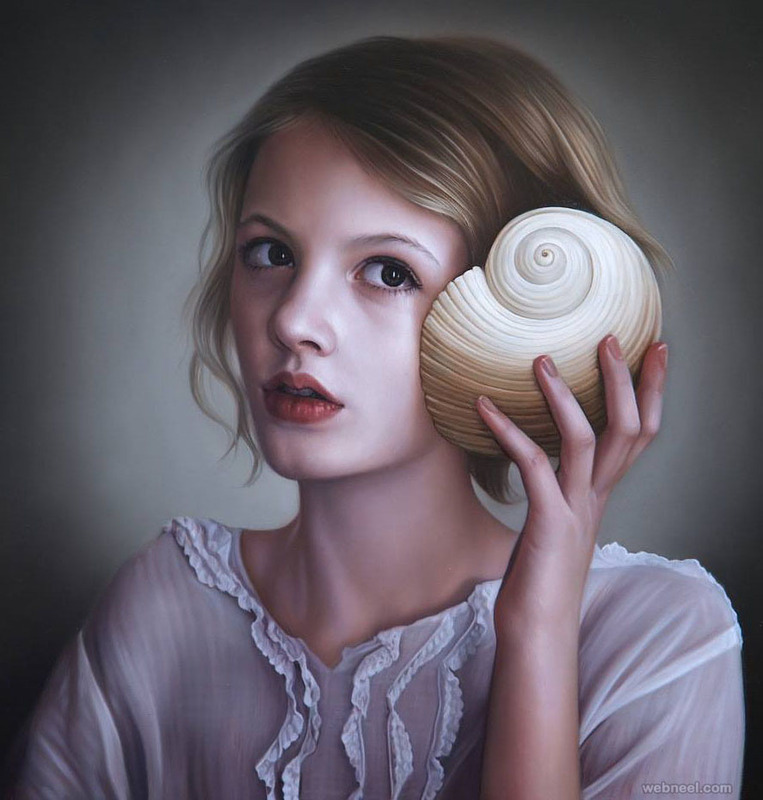 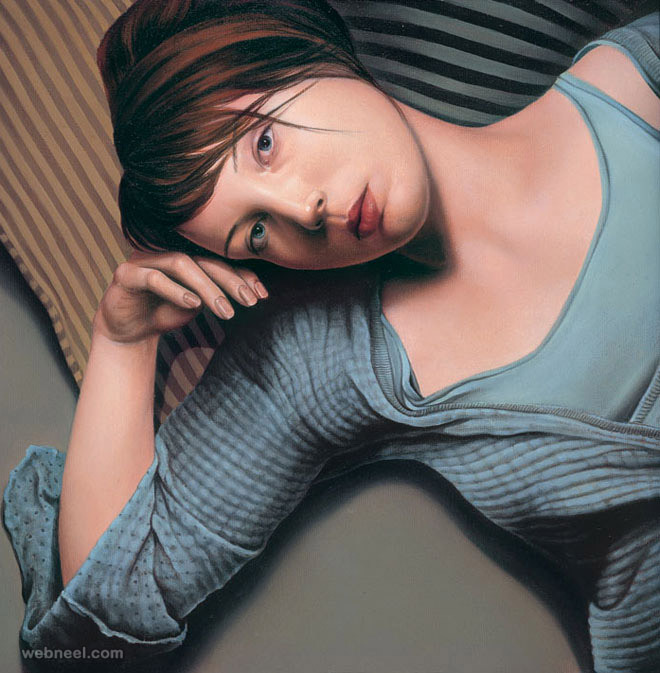 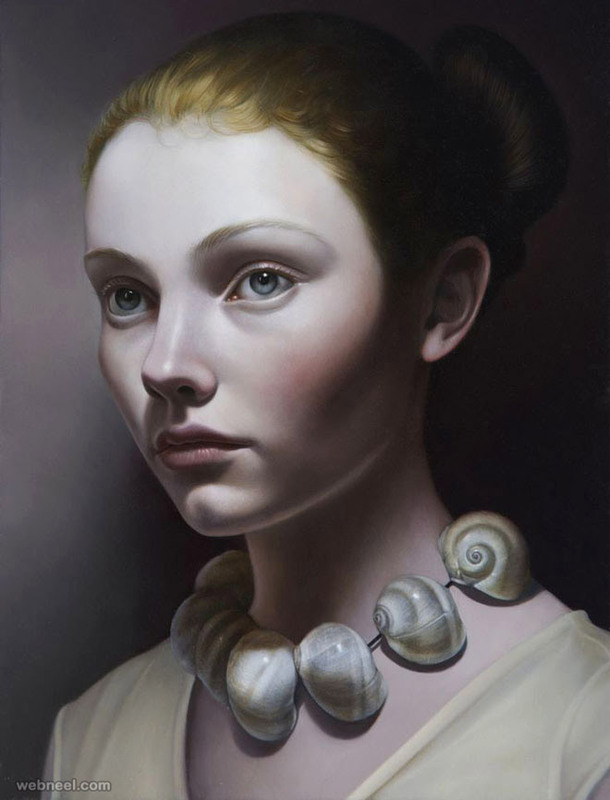 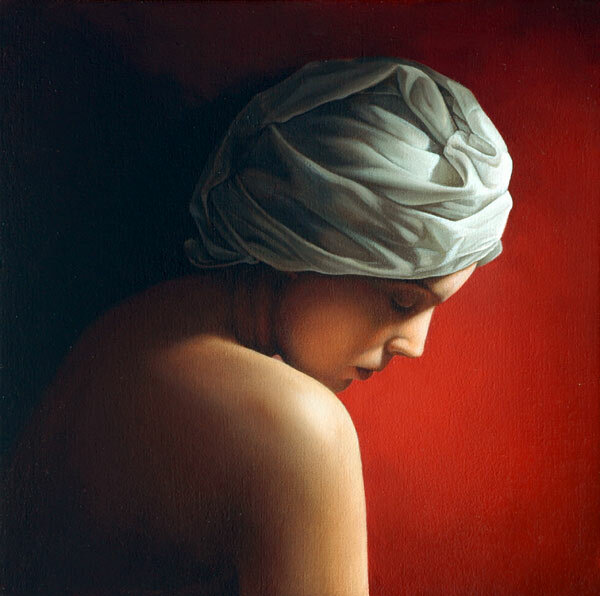 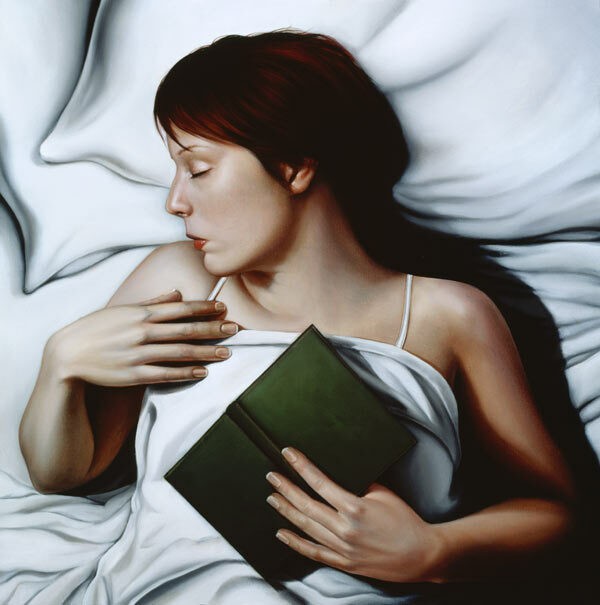 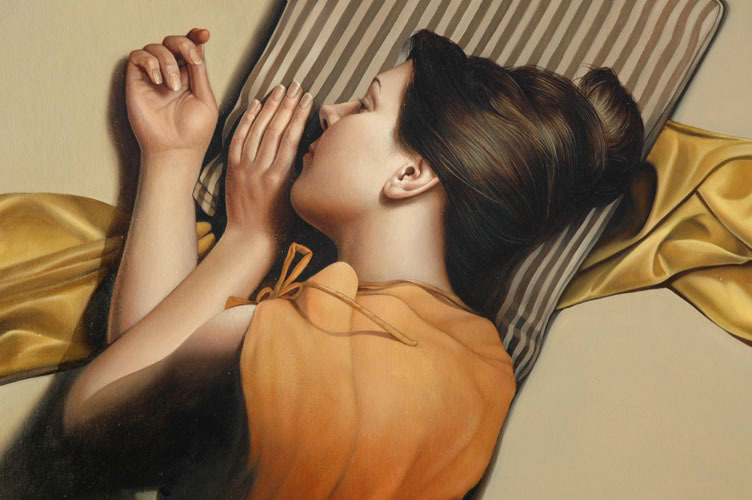 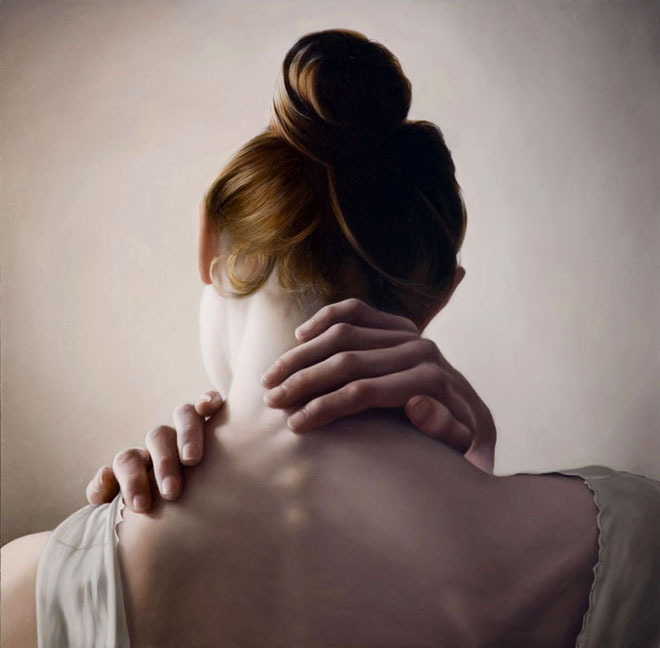 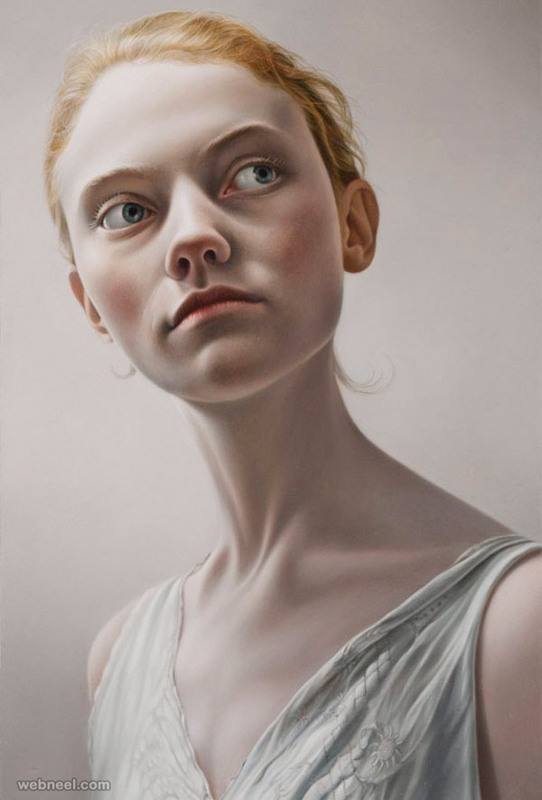 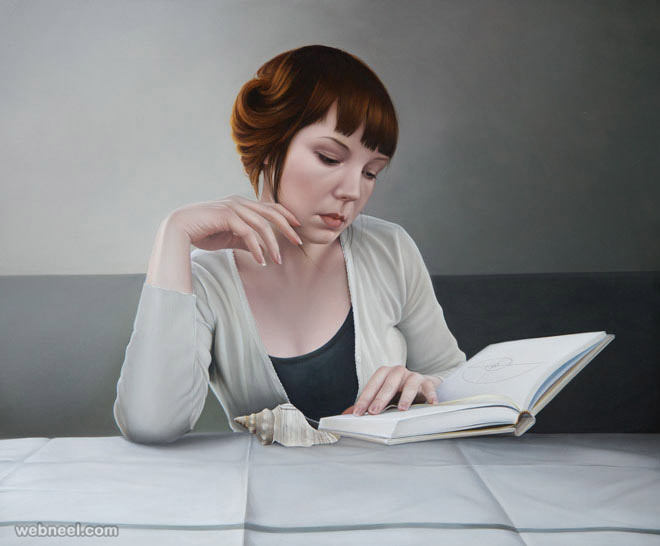 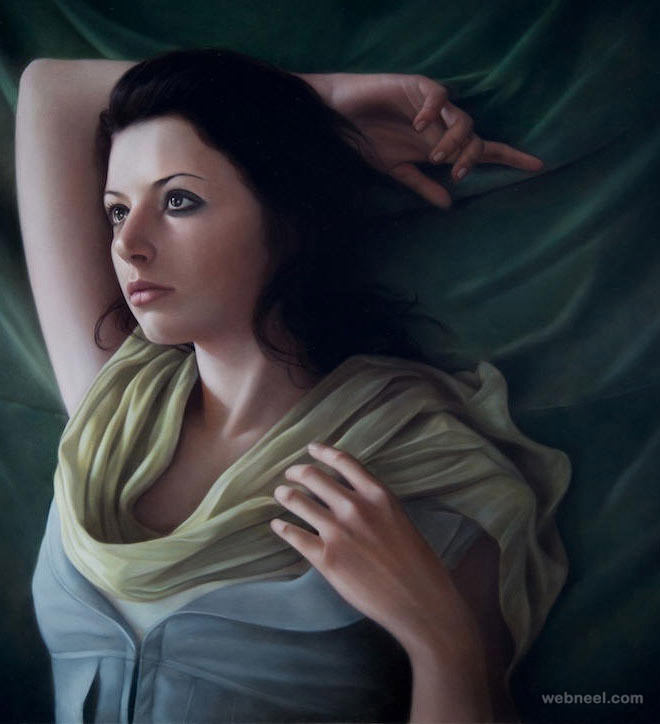 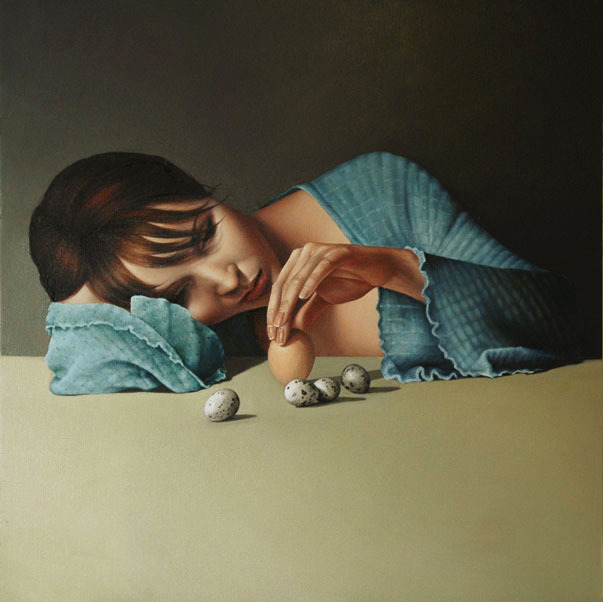 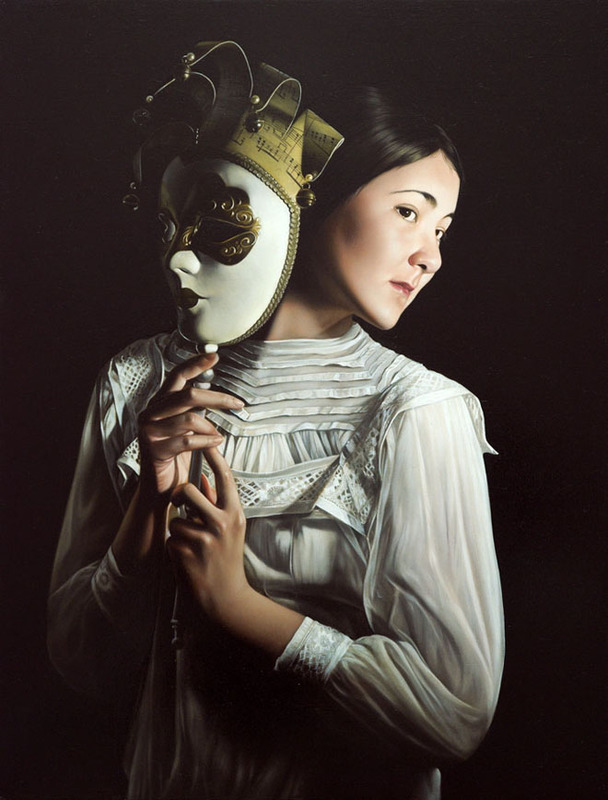 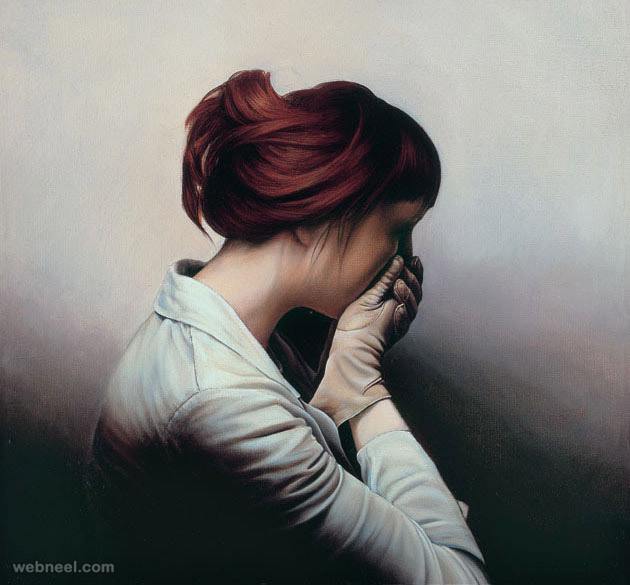 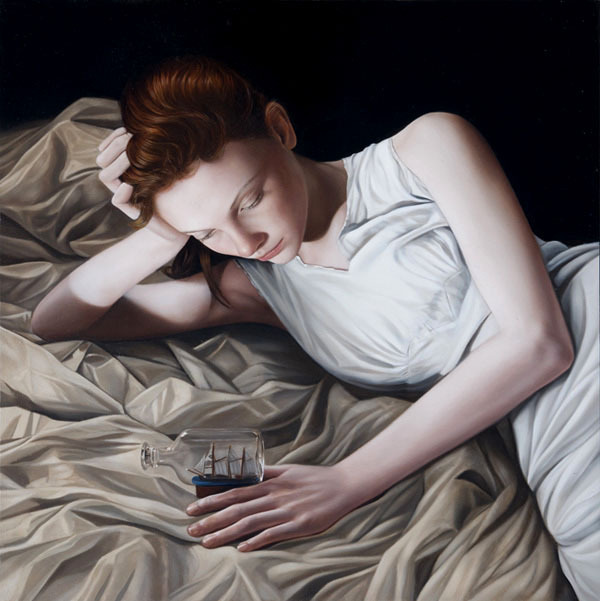 Mary Jane Ansell was a previous finalist in the prestigious BP Portrait Award in 2004, 2009, 2010 and 2012 and has exhibited several times with the Royal Society of Portrait Painters and The Threadneedle Prize. 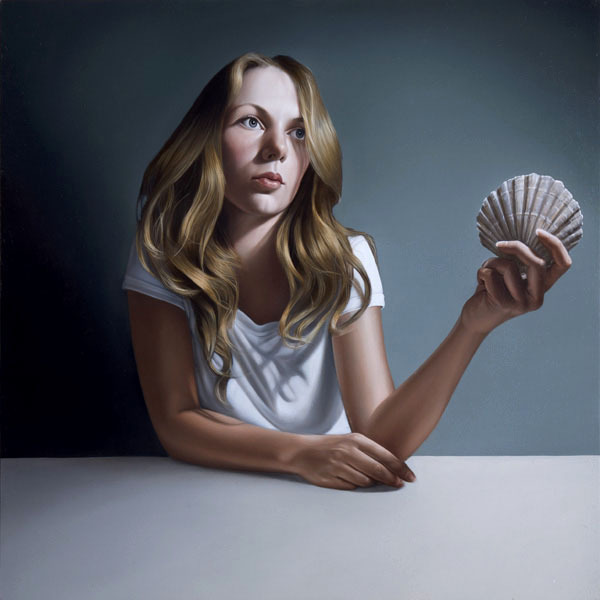 Based in the UK she shows internationally with recent group and solo exhibitions in London, New York, Singapore and LA. 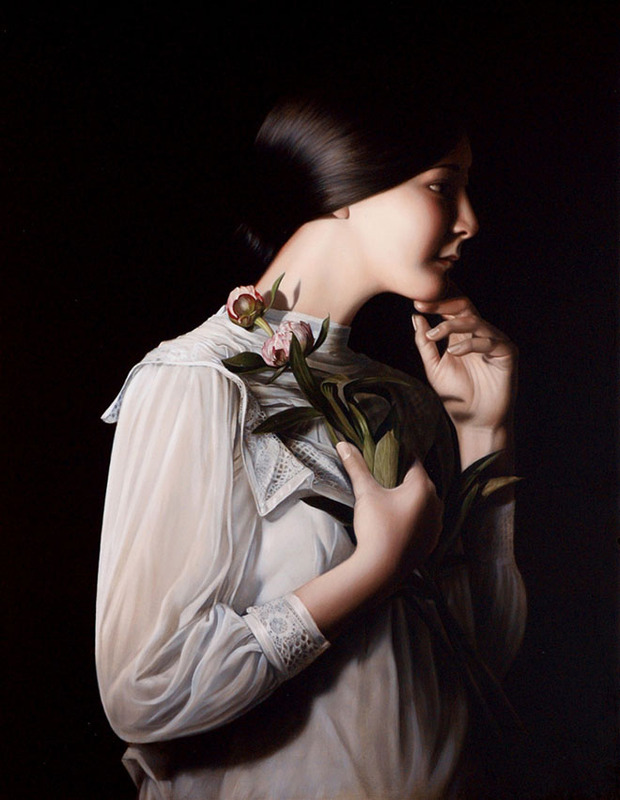 See examples of Mary Jane’s work below. 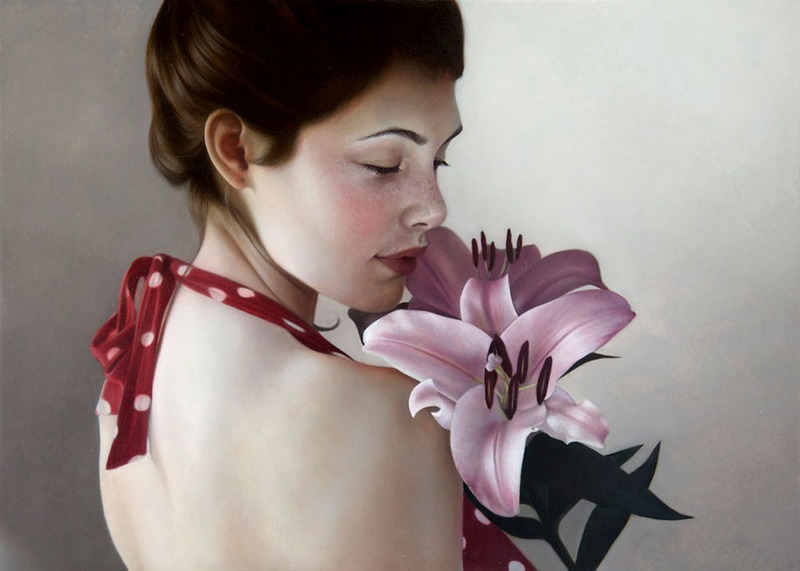 40 Mind Blowing and Realistic Oil Paintings by Mary Jane Ansell Neel Oil Paintings : With the right kind of oil paints and brushes, oil paintings will become a lot more easier. 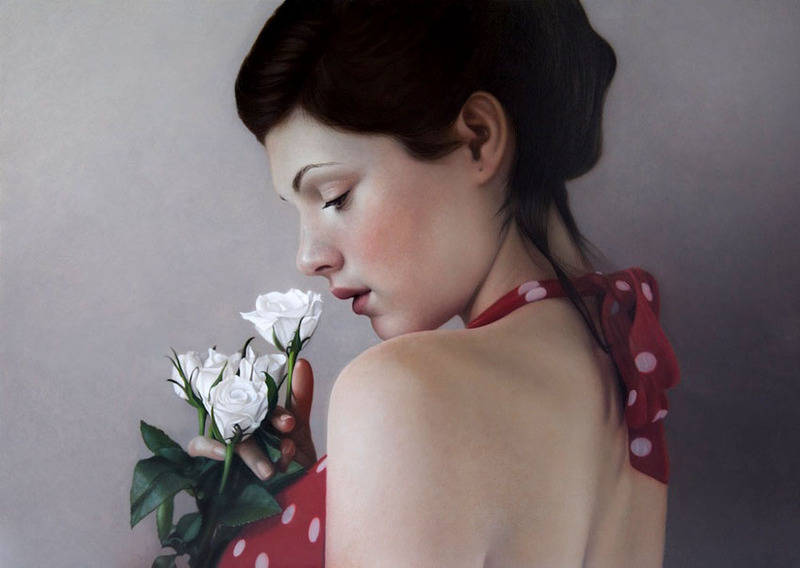 It’s good to invest in some good oil paints, if you are looking for serious hobby.